As a family with an 8-year-old child, we often have a difficult time finding a restaurant that we can all agree on. While my daughter does share our passion for eating more local fare, she often tends to want to go the same three restaurants over and over again. However, every once in awhile she jumps at the chance to go somewhere with a little more flare. Last weekend, she actually requested that we go to Mago Grill & Cantina. Since we had not gone out for Mexican in awhile, my husband and I happily obliged. Mago's atmosphere is definitely bright and fun-loving. 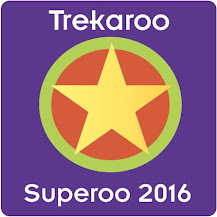 The vibe is uplifting and great for children yet exciting and fun for parents on a night out. We you arrive, you are almost immediately greeted with a trio of salsas. We love these salsas and honestly could eat them as a meal on their own. The Arlington Heights location does have Mariachis on Wednesday evenings, further adding to the fiesta atmosphere. We have found to Mago to have a very fresh taste overall. While we most definitely consume more calories than we should, we do not find Mago's food to be as heavy as other Mexican restaurants. (Trust me, there is a place for those heavier Mexican meals and we do enjoy them from time to time.) Mago has choices, choices and more choices. We love the taco plates where you get to choose two or three different types of tacos. My favorite is the Camaron which includes tequila shrimp, pico de gallo and chihuahua cheese as well as the chicken tinga with chicken, caramelized onions, farmers cheese and sour cream. My husband is a fan of the Conchinita Pibil which consists of yucatan-style pulled pork, habaneros and purple onions. 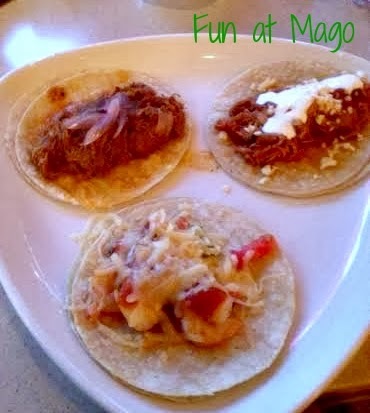 Mago has 10 different taco choices, so you can easily switch it up every visit. We love the tacos so much that it is a challenge to stray and explore the menu! My husband ordered fajitas for his meal. Well--actually, we shared. He ordered steak and shrimp. The fajitas meal is a large meal and ended up feeding us both for two meals with a little left over for a side. 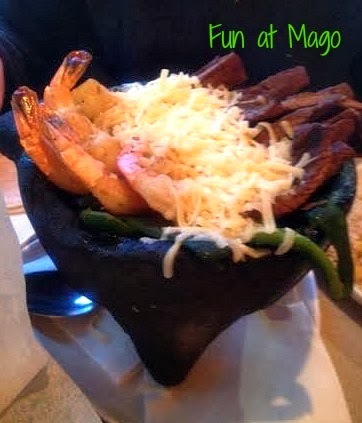 I love the way that the fajitas are served at Mago because the elements are separate--making it easy to construct your own fajita. We have had some other delightful dishes at Mago. The emapanadas are to die for--even my daughter enjoys them and it is hard to please her. I have had the trio of ceviches before and found this appetizer to be a good meal choice. The ceviches include a shrimp ceviche, a scallop ceviche and a tilapia ceviche. When Mago was a newer addition to Arlington Heights, we did have a few service issues. However, for the past year or so we have not had any issues with service. The restaurant does get pretty busy and boisterous on the weekend. We have found it to be a truly upbeat and festive location to begin a parents' night out. Since Mago is in the same building as the Metropolis, the cantina is a good meal choice before or after a show. 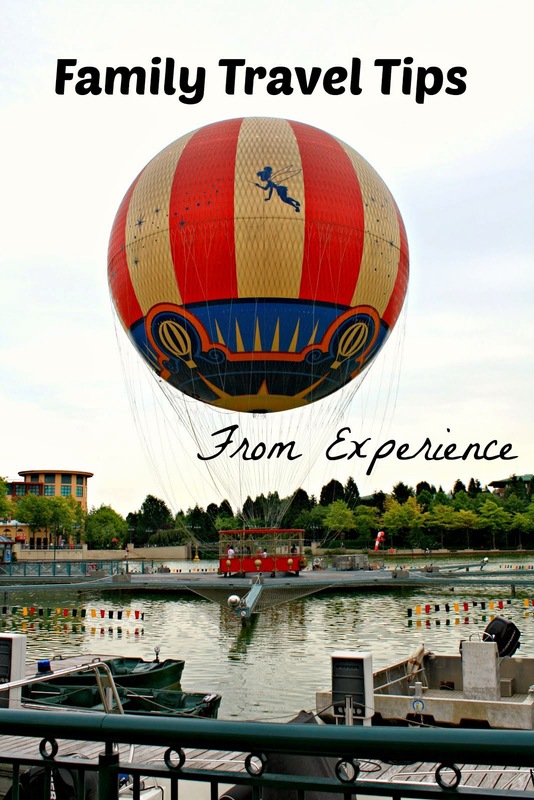 However, be sure to make a reservation for an evening visit! 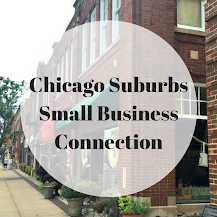 There are Mago locations in Arlington Heights, Bolingbrook and South Barrington. 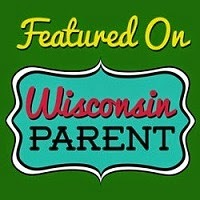 We are hoping to try the South Barrington location soon! We enjoy the spirit and fresh flavors of Mago! 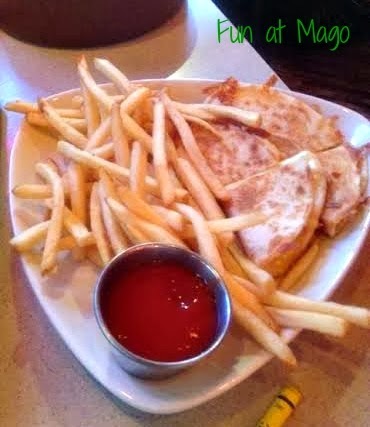 When we are in the mood for a little fun, we love to eat at Mago!